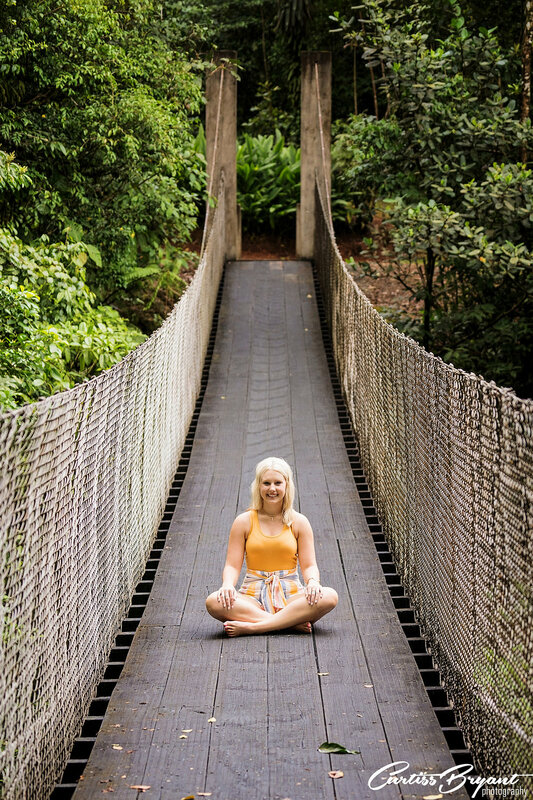 A few weeks ago, we headed to the jungles of Costa Rica for a week long adventure with some of our seniors to create some amazing senior portraits for them. If you have seen our work, you know that we love to offer these destination sessions for our high school senior clients. Its a great way to create an amazing experience for the seniors as well as create some amazing images for them. These trips are an experience of a lifetime. We landed in San Jose and drove to the west coast of Costa Rica and stayed around Playa Ocotal. We stayed there a few nights and photographed on the beach in the area. We then headed back towards San Jose and stayed at the base of the Arenal volcano for the remaining nights. Overall, it was an amazing trip and we created some great memories for our clients. You can check out some of our images from the trip and some of the behind the scenes images below. Enjoy!! Senior pictures are all about the experience. We strive to provide an amazing experience for each and every one of our senior clients. 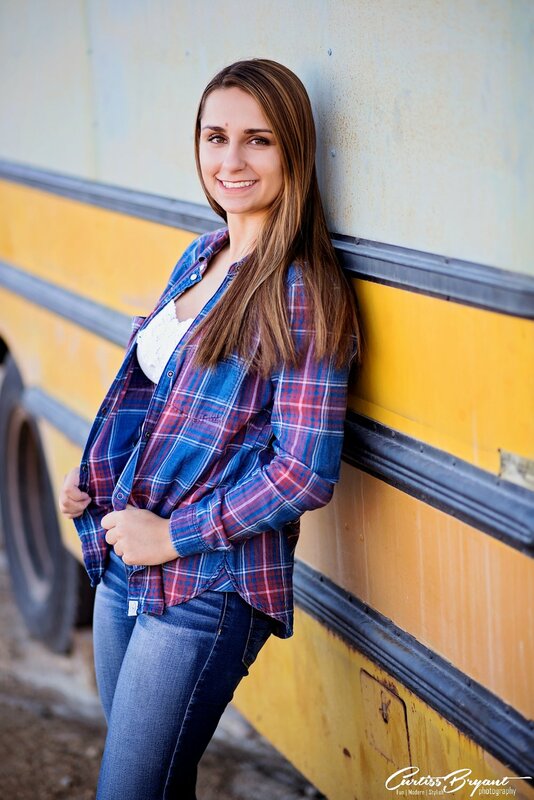 Part of that experience is providing the opportunity to travel for destination senior portrait sessions. 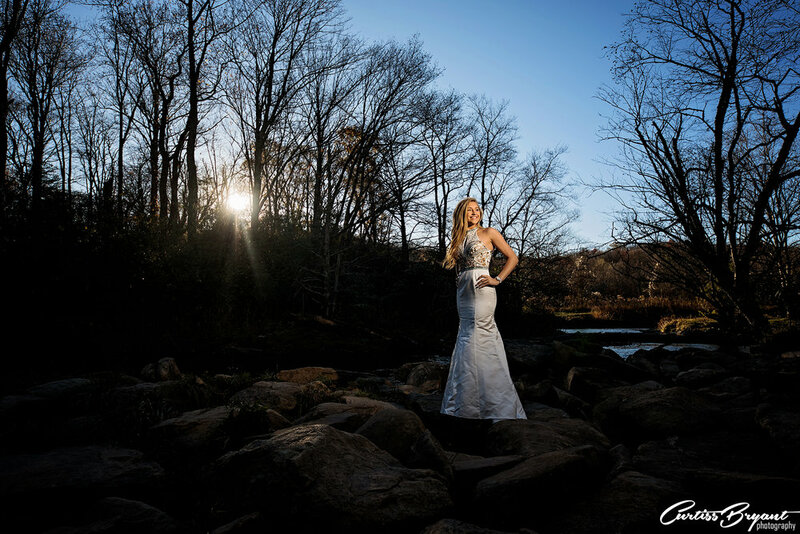 We recently took Shannon to Charlotte for senior portrait destination session. Being located in Central Florida, we obviously dont have any mountains to photograph in. For her destination portrait session, Shannon wanted mountains in her background. 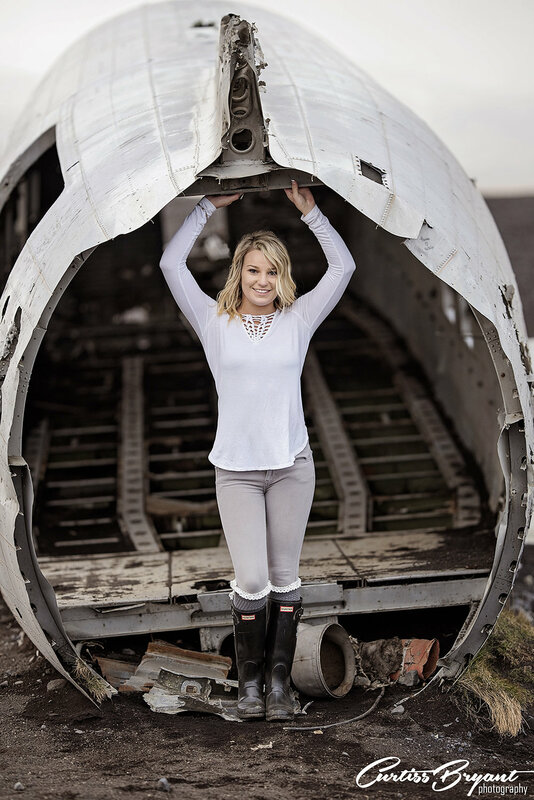 We found a cheap flight to Charlotte, so we decided to do her senior pictures there as part of her destination portrait session. Let me just say that Charlotte is a beautiful city. We are definitely going back in the future. Shannon is a blast to photograph, so the combination of the two allowed us to produce great senior portraits for her. Traveling for your senior portraits is a great way to get an unique session. We arent limited by the local area and we are able to create some amazing senior pictures for our clients. Not only does it allow for great portraits, it also provides our clients with an experience of a lifetime. Many have never traveled much, so this gives them the opportunity to do something they rarely get to do... and did I mention it allows from some AMAZING pictures. Below are some of the pictures from Shannon's senior portrait session in Charlotte. We are putting more emphasis on travel sessions for 2018. Contact us if you would like information on how you can join use for a portrait session experience of a lifetime. 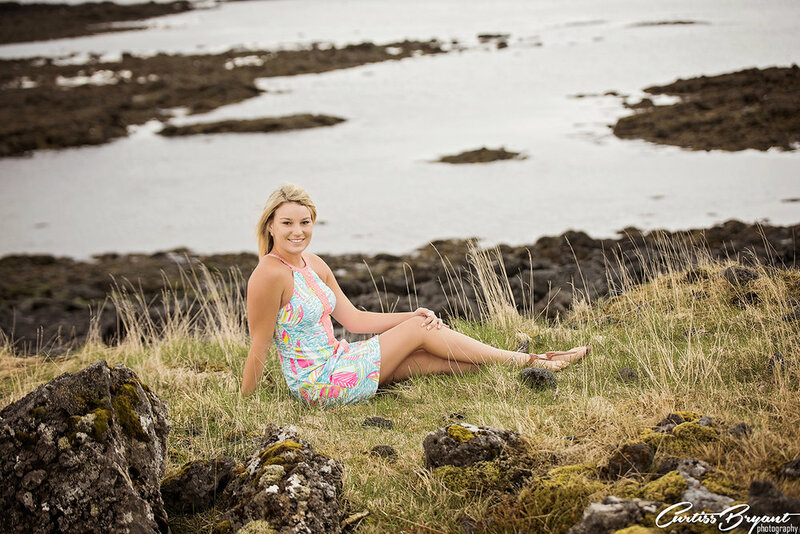 Aubrey and Lindsey joined us on a recent trip to Iceland for their senior pictures. Destination portrait sessions are becoming a big thing in the photography industry. We began offering them about two years ago. They provide an amazing portrait experience that you cannot get with local sessions. Imagine the whirlwind of excitement of getting on a plane, landing in a place you have never been and traveling throughout the country having your portraits taken. It is certainly a blast and an unique experience. Iceland provides an amazing portrait opportunity. Everywhere you turn is another great location. You can see why Iceland has become one of our favorite countries to visit with our clients. I am pretty sure its impossible to take a bad picture there. We will definitely be doing more trips to Iceland for portraits. Let us know if you are interested in a destination session of your own. Destination senior portrait sessions are becoming our most popular senior portrait session options. These sessions provide an amazing opportunity to travel the world and do your senior portraits in a location that very few get to photograph in. They are truly unique senior sessions. How many people do you know that were photographed at the Eiffel Tower? Taylor was part of the group that went us to Stockholm and Paris during Spring Break. We photographed in Old Town in Stockholm, then flew over to Paris for a few days to photograph in a few locations there. The trip was AMAZING. We are definitely going to plan another trip over there as part of our destination senior portrait options. Enjoy a few of the photos from Taylor's Stockholm and Paris senior portrait session! We love to provide our clients with an amazing experience. One of the ways that we have found to be best is with a destination senior portrait session. With these sessions, we are able to travel to locations we typically wouldnt photography, including locations out of the country, as is the case here. We took Aly to Barbados for her senior destination session. Barbados is am amazing place to visit for senior portraits. There are a ton of beaches, some old city buildings and some mountainous areas that make for an amazing background. We flew into Bridgetown and rented a car to drive around the country. This allows us to stop at places we find that are interesting and away from the touristy areas. This destination shoot lasted about a day. We found several different beaches to photograph at. Each of the beaches offered a different look for Aly's portraits. Some were rocky, some were sandy, but each was unique. Here are some of the images from Aly's senior portrait destination shoot in Barbados. If you are interested in having an unique senior experience, contact us for information on our destination sessions. 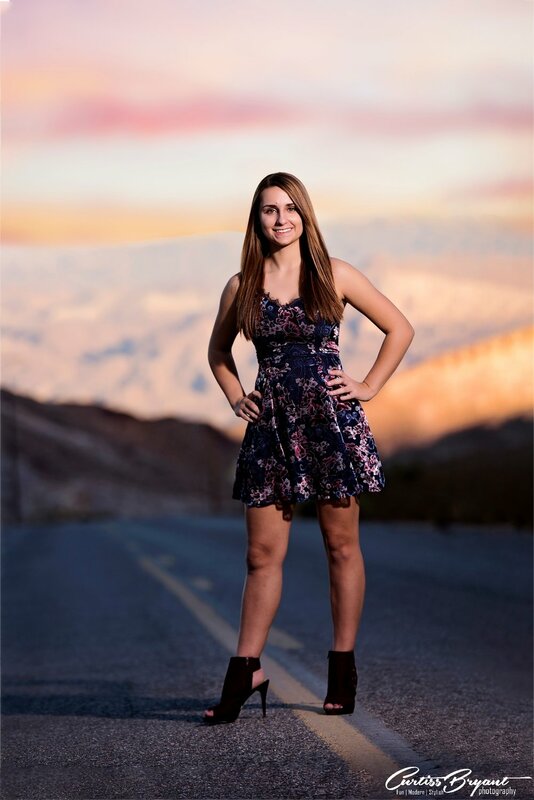 I recently had the opportunity to play the part of Las Vegas senior photographers with Alicia as we traveled to Las Vegas to do her senior portrait session. One thing I LOVE to do with our seniors is a destination portrait session. These sessions allow me to travel with our clients to a destination of their choice for their senior portraits. Senior photography is always changing. As a senior portrait photographer, I have to stay ahead of the trends to keep providing our senior portrait clients with images that are unique and different. Destination sessions allow us to do that. We flew out from Orlando, Florida to Las Vegas for the day. We travel around the city stopping at various places to take some of her senior portraits. We ended the day at Nelson's Ghost Town. That is always my favorite place to photograph seniors when we go to Las Vegas. We dont get any locations that look like that here in Florida, so its nice to be able to take advantage of them when we travel. How many seniors can say they traveled and had their senior portrait session in Las Vegas. 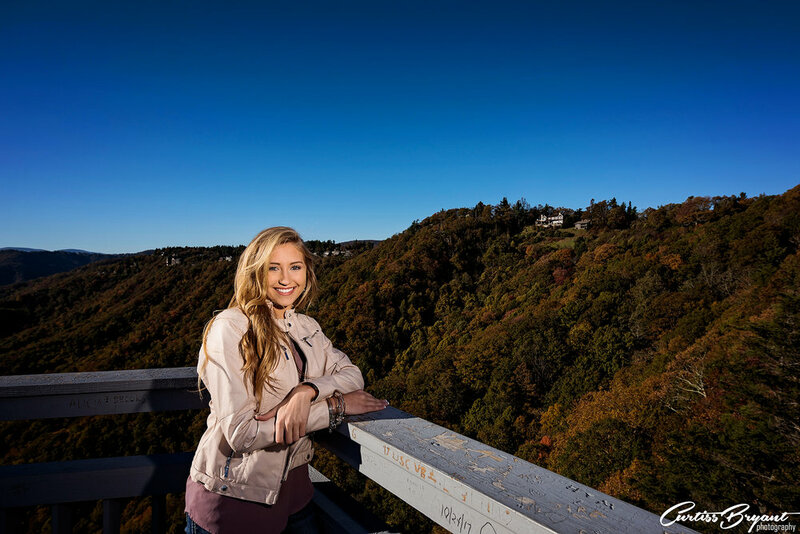 It also provided Alicia with an amazing senior portrait experience that she will remember forever. 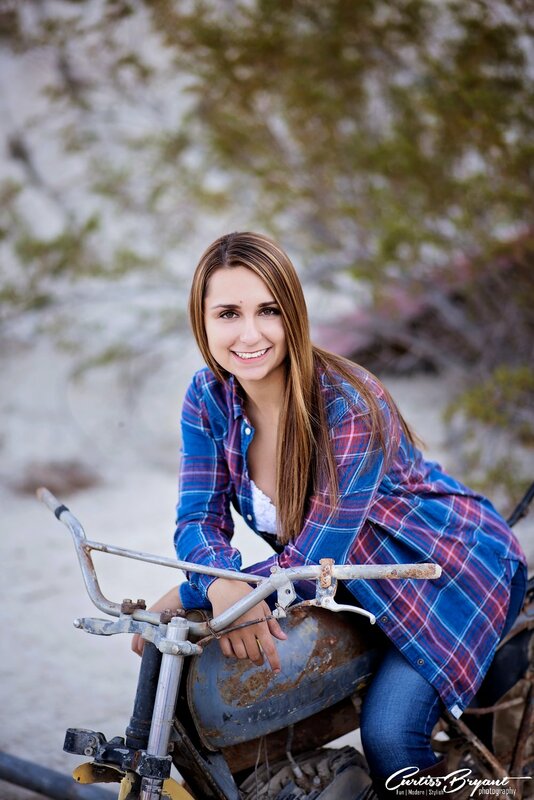 Here are a few of her senior portrait images from in and around Las Vegas. Contact us if you are interested in doing something different for your senior portraits and going on a destination trip with us. 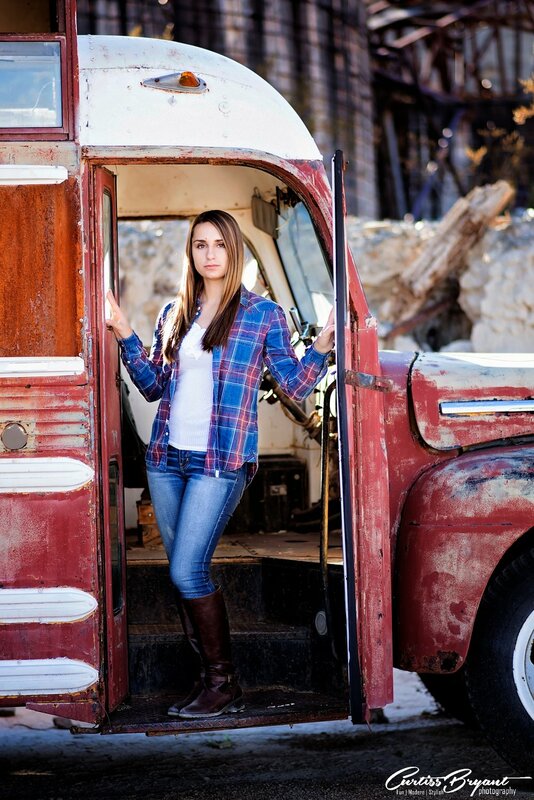 Throughout the year, we offer several opportunities for our seniors to travel the world for their senior portraits. We love being senior portrait photographers in Florida, but sometimes we want to provide the opportunity to get away and have an unique senior portrait experience. This year we created destination sessions for our studio where we fly to another location and do a portrait session there. These destination sessions provide our clients with amazing senior experiences, far better than what we can offer locally. These trips are something they will remember for a lifetime. For Jenna's senior destination shoot, we went to Aruba. We stayed for 3 days and explored the island and what Aruba had to offer. As you can see below, her Aruba senior session was amazing. Not only did she get some amazing images, but she had an amazing experience as well. 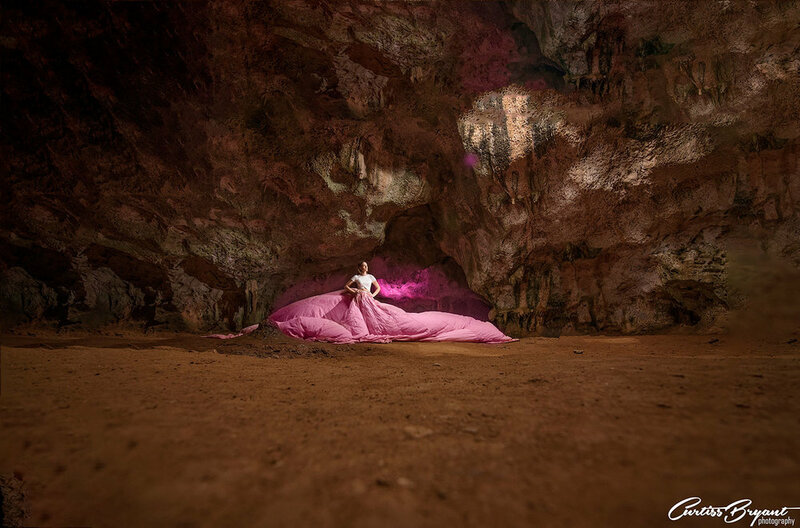 From shooting on the beach at Eagle Beach to going into the Quadirikiri Cave, Aruba had a ton of locations for amazing senior portraits. This is one destination we will surely visit again. 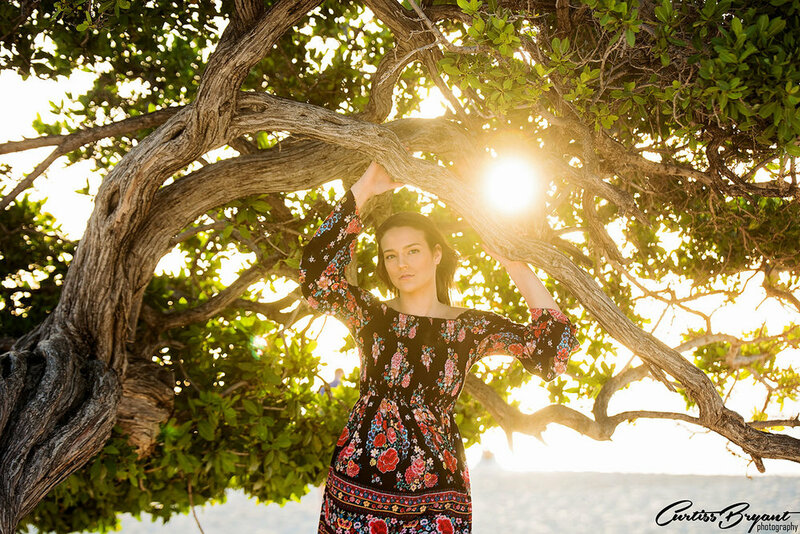 Check our Jenna's senior portraits from Aruba below! !